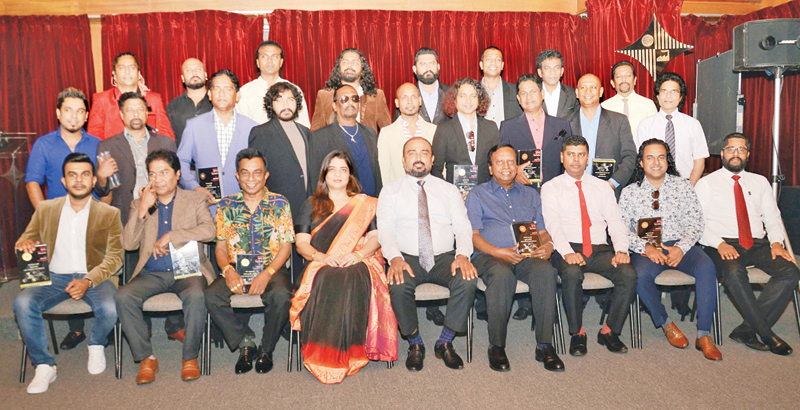 As part of its upcoming 25th Anniversary Celebrations, Sirasa FM organized an Award ceremony to felicitate some of the most renowned music bands in the country as a mark of gratitude in supporting them during their 25 year journey. Most of the music band leaders and band members took part in the event which was held at The Capital Maharaja Organization limited Auditorium on February 7. 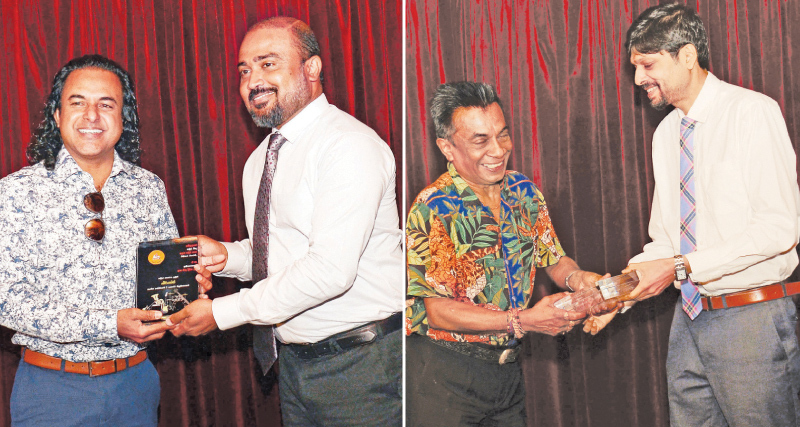 This is the first time in Sri Lankan history that an award ceremony was organized for the music bands. Sirasa FM will also be organizing a musical extravaganza on March 2 to mark its 25 years of excellence.